My research activities deal with the development of simulation methods in engineering and physics. These include modeling issues for complex systems, discretization methods and solution algorithms such as multigrid and implicit schemes. Parallel computing is mandatory to solve today large scale problems and I am therefore also interested in parallel and distributed computations. 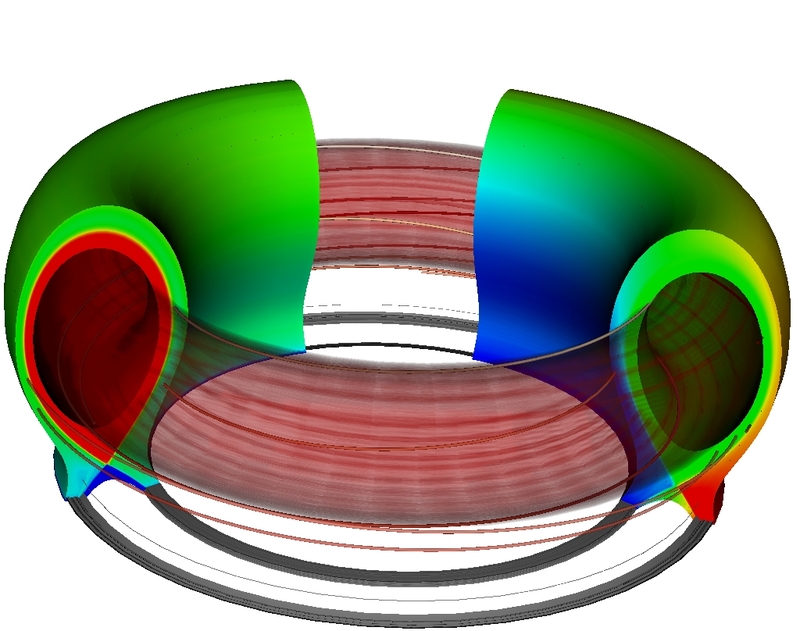 The application areas concern classical aerodynamics, two-phase flows and energy industries and are now mainly focused on simulation methods in plasma physics for fusion research by magnetic confinement. These researches are done in the joint INRIA-Nice Sophia Antipolis University team CASTOR.